The Putnam County Sheriff's Office says about 200 chickens were seized after uncovering the breeding and training facility on Lettie Lane. 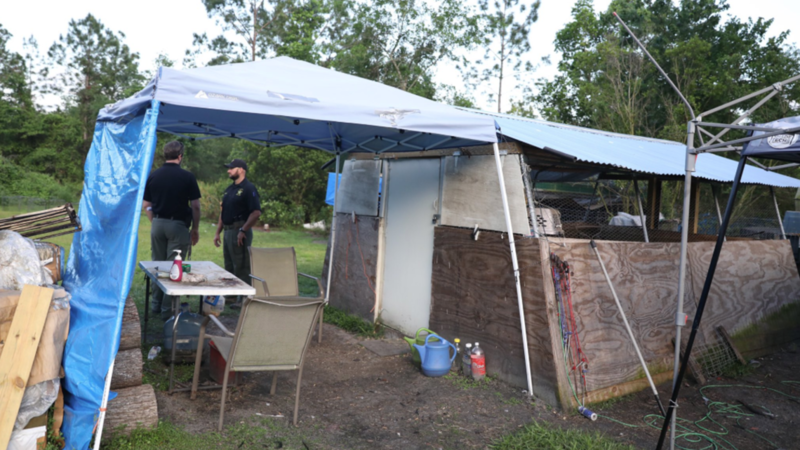 PALATKA, Fla. — A Palatka man was arrested Friday for his reported involvement in a cockfighting ring, according to the Putnam County Sheriff's Office. Oriel Castro Royero, 47, was charged with possessing, training and owning an animal used for fighting. 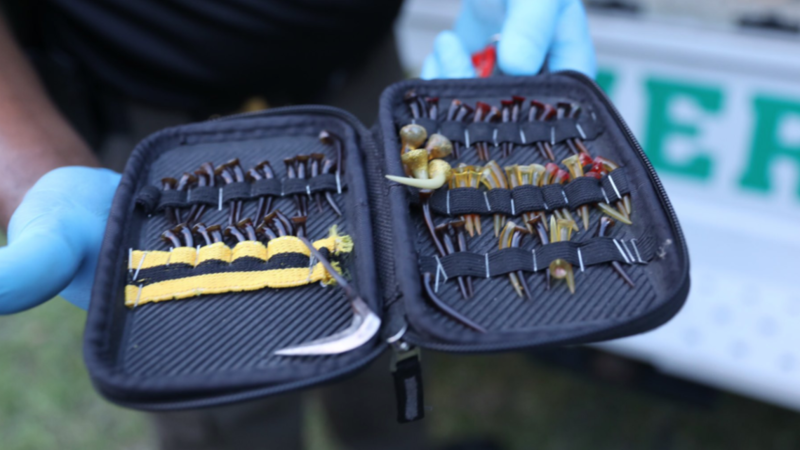 He was also charged with possessing equipment used in animal fighting and possessing property used to train fighting animals. Royero was taken to the Putnam County Jail where he is being held on $7,500 bond. 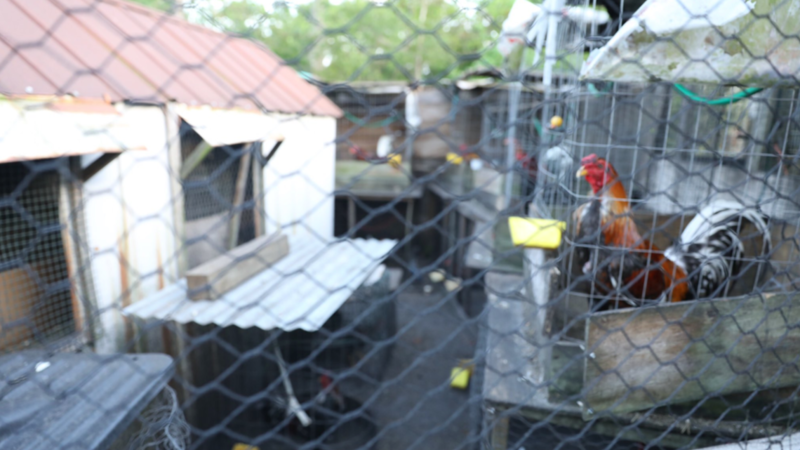 PCSO discovered the cockfighting ring during an un-related domestic call-out. Animal control was also called to the scene. 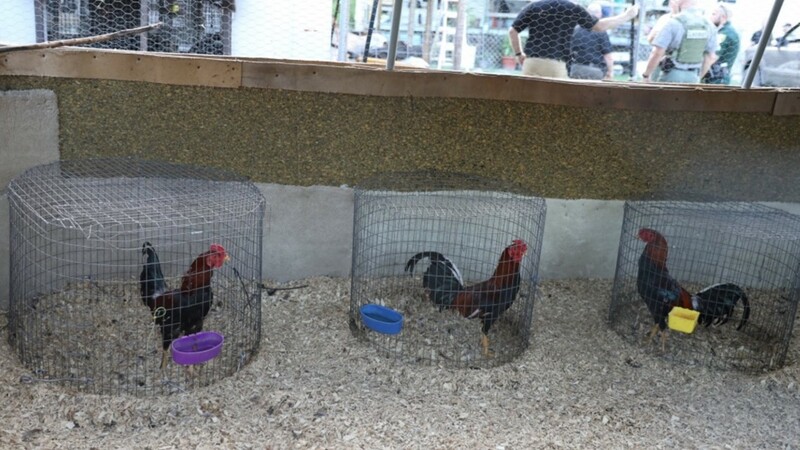 Cockfighting is illegal in all 50 states.